Originally part of the Lower East Side, New York’s East Village, through its multi-cultural influences and being considered as the birthplace of punk, developed into its own exciting personal identity in the 1960s, thus forming its own neighborhood in the so-called “Village” of New York City. This guide will cover the best things to do in the East Village. Musicians and artists flocked to East Village back in the day and populated the area. Once you step into the neighborhood, you just get this gritty rockstar vibe. It’s pretty much a miniature Williamsburg in Manhattan and also very similar to the Lower East Side. In the early eighties, the art galleries in the East Village were one of the first to feature exhibitions by artists such as Jean-Michel Basquiat and Keith Haring. 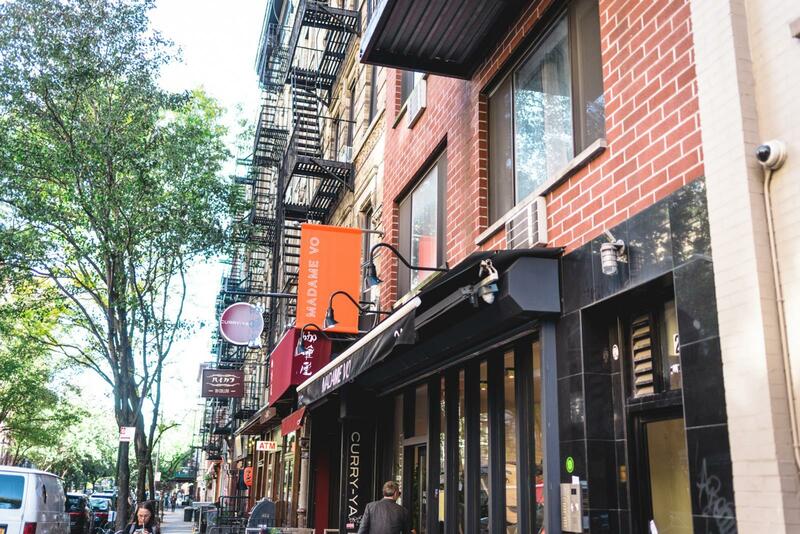 With it’s very own personality, East Village is a neighborhood worth checking out. 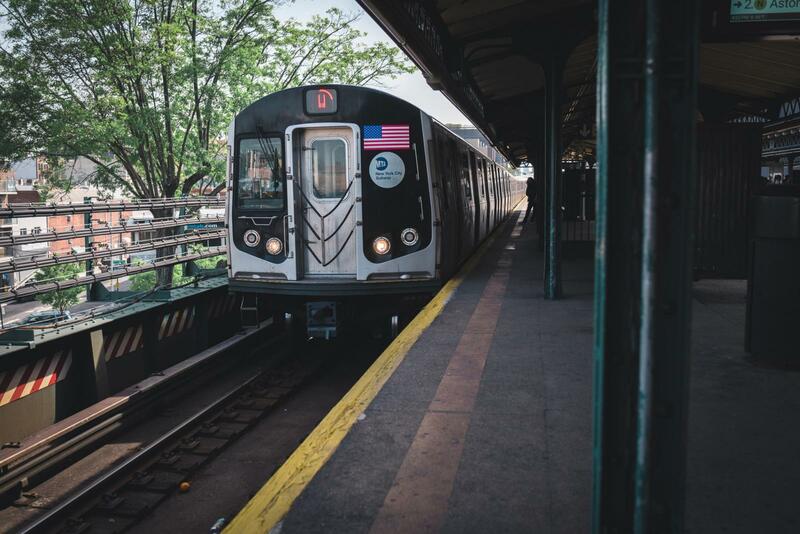 There are a bunch of commuter options getting to and from the East Village. Multiple subway lines direct you straight to the neighborhood making it accessible. You can take the 6 all the way to Astor Place. The Wand R also run to the 8th Street-NYU station while the F train drops you off at 2nd Ave. station which is between East Village and Lower East Side. Once you step into the East Village you start to feel it’s atmosphere right away. In the fall, winter and spring, college students roam around the premises. It’s a busy neighborhood because of NYU and there’s always a buzz going around. There are vintage stores, AMAZING restaurants and there’s always something going on. It’s an eclectic neighborhood with a lot of personalities. Considered to be the birthplace of punk, there are a bunch of things to do in the East Village. Theres a lot of things to do in the East Village and one of them is experiencing the food scene. Other notable restaurants to consider are listed below. The East Village is a trendy nightlife district, especially with a college campus in the area. One of the most popular locations for live music is the Bowery Ballroom (address: 6 Delancey St). The former ballroom offers many worthwhile concerts every week. Famous artists such as Bruno Mars or Ryan Leslie have performed here. The event calendar can be found here. Also, there are lounges in the area and hookah bars as well. Nostalgic for arcade games and want to relive your childhood? Then head on over to Barcade. There are multiple locations in NYC, such as Williamsburg and the East Village. Barcade has the classic arcade games that you’re accustomed to such as Pac-man, Donkey Kong and Tetris. The only difference between your childhood and now is that if you wanted to (and we don’t encourage this), you can play drunk. Yes, they serve beer. Arcades and beer is an amazing time. Bowery is a street and neighborhood right next to the East Village. It’s fairly small so we decided to pair it with this insider guide. This area features a lot of bars, lounges and some really good eats. There’s a small outdoor food court as well that features tacos and sushi. It’s definitely a nice little area to check out whenever your in the East Village. With the health and fitness trend reaching its peak, everyone is trying to better themselves mentally and physically. There’s a lot of things to do in the East Village but what’s really unique is that the area brings a free yoga session to the people. Ok, so it’s not EXACTLY free as they do “ask” for a donation of $10, but that’s very cheap in comparison to other studios. If you don’t have a yoga mat, you can always rent one for $2. Also if you get parched, a water bottle is $1. It’s a nice community, a great place to network and you might as well do it while improving yourself as well. Tompkins Square Park is a small park in the Village but offers a bunch of things to do. There are multiple festivals throughout the year, there is a small playground for kids, and basketball and handball courts. The park is open to the public. Shopping in this neighborhood can be one of the best things to do in the East Village, but you need to know where to look. Just like many hip and creative neighborhoods, there aren’t many mainstream department stores. What you will find however are pretty cool vintage and second-hand thrift shops. These stores will carry clothing from different generations which would diversify your closet. Check out either L Train Vintage (204 1st Avenue, New York, NY 10009) or Metropolis Vintage (43 3rd Ave, New York, NY 10003). The East Village is filled with museums. Below is a list that we definitely recommend checking out because they’re so specific in what they exhibit. Museum of the American Gangster – The name says it all. It’s enticing and very interesting. It’s a small museum that housed a former speakeasy during the prohibition. There are newspaper clippings from the mobster days, John Dillinger’s death mask, actual bullets from the Saint Valentines Day Massacre and more. Also, the speakeasy was frequently visited by Al Capone and John Gotti. (Address: 80 St Marks Pl, New York, NY 10003) For more information, click here. Ukrainian Museum – This is another specialty museum in the East Village. It was established in 1976 and is considered as the largest museum in the US that exhibits and preserves artifacts, articles and art of Ukrainian heritage. Every year there are many exhibitions that the museum displays to the public. If you want to learn more please visit their website here. Museum of Reclaimed Urban Space (MoRUS) – This museum pays homage to activists from the East Village and have transformed abandoned spaces into community spaces and gardens. To learn more about the museum, visit their website here. Here are some of the hotels that we recommend if you want to stay in the neighborhood. 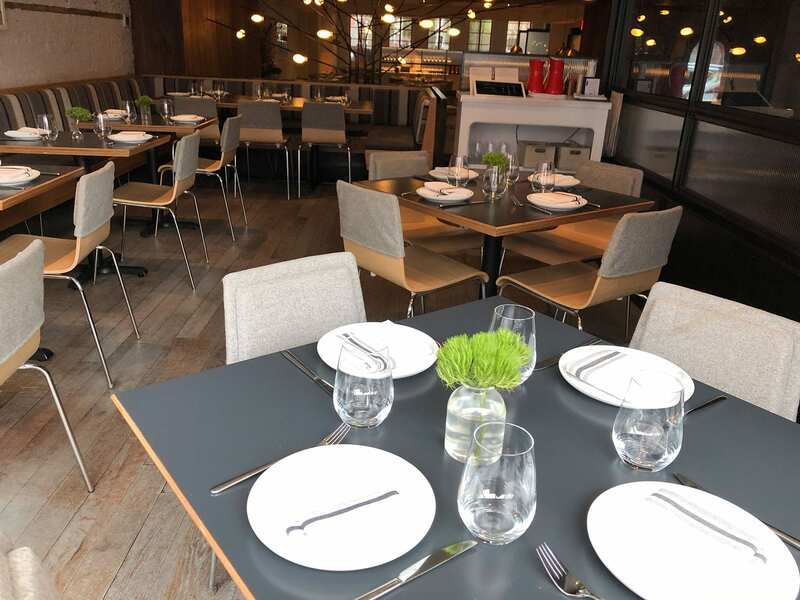 PUBLIC Hotel (Address: 215 Chrystie St, New York, NY 10002) – This is more in NoLita, but very close to the East Village. 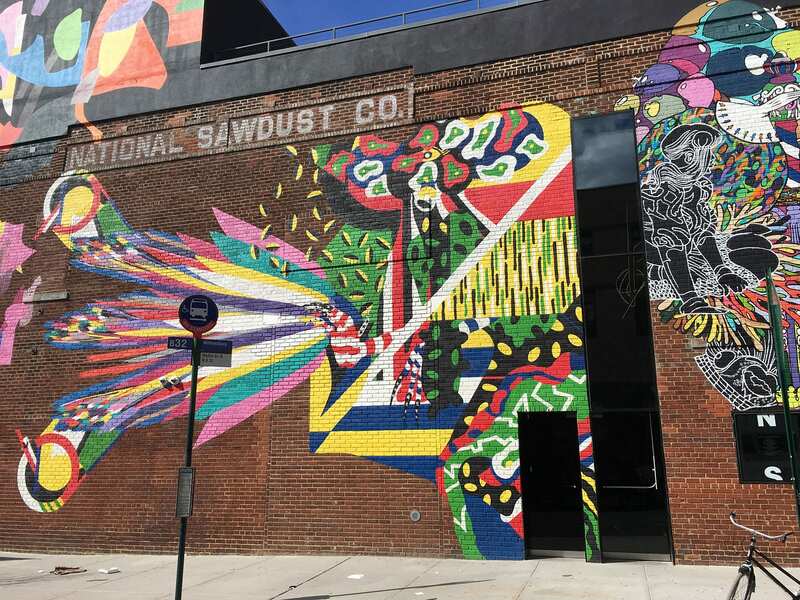 Once you experienced all or most of the things to do in the East Village, make sure to go check out the other neighborhoods in the area. Chinatown, NoLita and SoHo are not too far. You can either take public transportation or just simply walk. Each neighborhood has its own personality. A perfect example is Chinatown and NoLita. On one block, you know for a fact that you’re in Chinatown. However, you can turn the corner and all of a sudden the atmosphere changes and you’re in NoLita. It’s what makes NYC so beautiful.